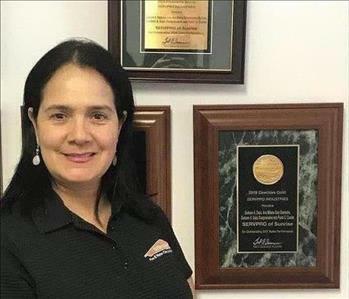 I was born in Santa Marta, Colombia and raised in the city of Barranquilla where attended the American Marymount School until I got my High School diploma. Then I went on to Javeriana University in Bogota, the capital, to pursue my Bachelor’s degree in Industrial Engineering. Married to Gustavo Daza for 43 years with 3 sons and 7 grandchildren. This Natasha, our office assistant. She was Born on 07/03/1982 in Venezuela. Graduated from Law School in 2007, Then in 2013 certified as a yoga instructor. She Moved to the US 3 years ago with her husband and son. 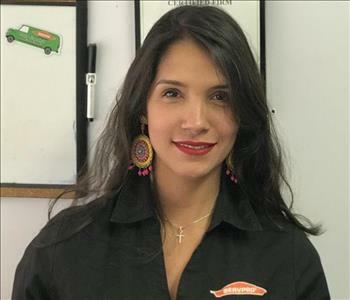 She is a great addition of our SERVPRO of Sunrise Family. Hassan was born in Pinar del Rio, Cuba. Studied Journalism and Communication at the University of Havana. After graduating he moved to the US 3 years ago, and has been working with us as a technician ever since. Hassan is a hard working young man who's willing to go that extra mile to get the job done. 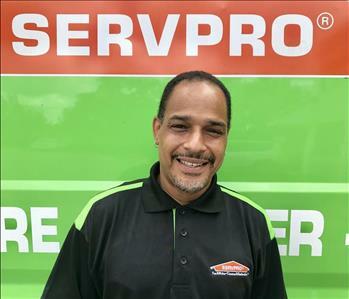 Luis is our new Technician at SERVPRO of Sunrise. Born in Brooklyn, NY and raised in ST. Croix. Father of 9 children, and very dedicated to family and work. 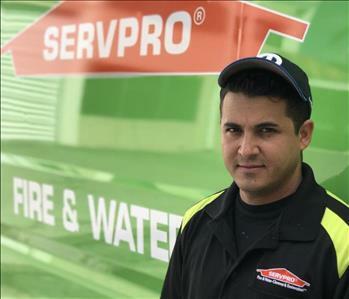 Luis has a background in Mold Remediation, Fire and Water Damage. He is a hard worker and very reliable.